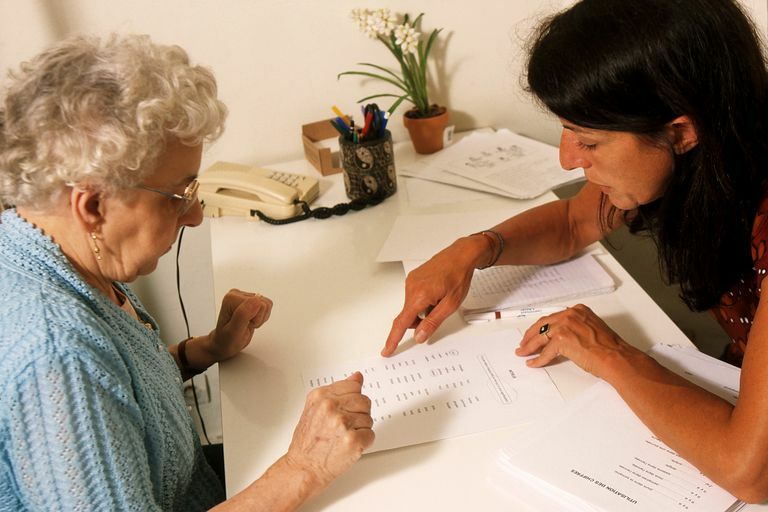 We strive to provide you with the most comprehensive care possible. As a general family dental practice, that means we can provide care to you and your family, from regular check ups and cleanings to orthodontic services to much, much more! Take a look at the things we can do to get you smiling! If you don't see it, just ask us. Great teeth depend upon strong bone and healthy gums. Without a solid foundation, teeth can begin to shift, spread apart, get loose, and even fall out! You may not even have a problem with dental decay, but if your gums and bone are unhealthy, your teeth may not last your lifetime. Dental hygiene is a most important part of your dental and overall health. Let our dental hygienists show you how you can build and keep a solid foundation through periodontal health maintenance. 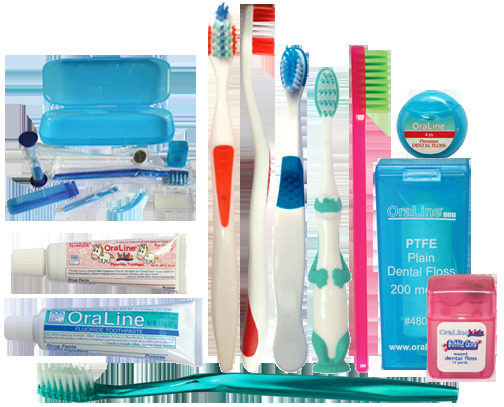 Periodic dental hygiene care is customized for you. Getting a "cleaning" may not be enough for you to maintain excellent dental health. Some patients may need to see their hygienist only once a year, others may need to visit us every three months; it all depends on the health of your teeth, gums, and bone! We individualize your care based on existing conditions and needs, and work to help you improve your dental health and reduce your risk of disease. Disease Assessment goes beyond the quick look-see for cavities when you see our hygienists. They use the latest technology to determine certain aspects of your dental health which then enables them to provide the best options for your care. Some examples include DNA testing of the bacteria in your mouth to identify specific pathogens, salivary testing to determine deficiencies in the protective mechanisms of your saliva and to detect levels of bacterial activity, oral cancer screenings (visual, manual manipulation, and enhanced visual (Oral_ID). 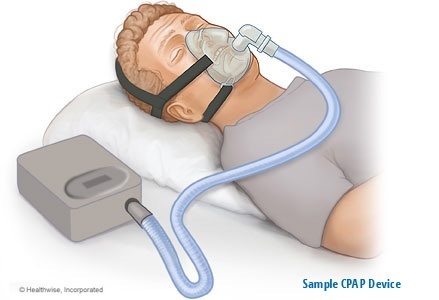 Your hygienist will record your blood pressure and oxygen saturation level. Blood testing for HbA1c (diabetes screening) and hsC-Reactive protein (inflammation in the body) may also be discussed and recommended. Of course, a thorough dental screening for cavities and gum disease is always part of your examination. 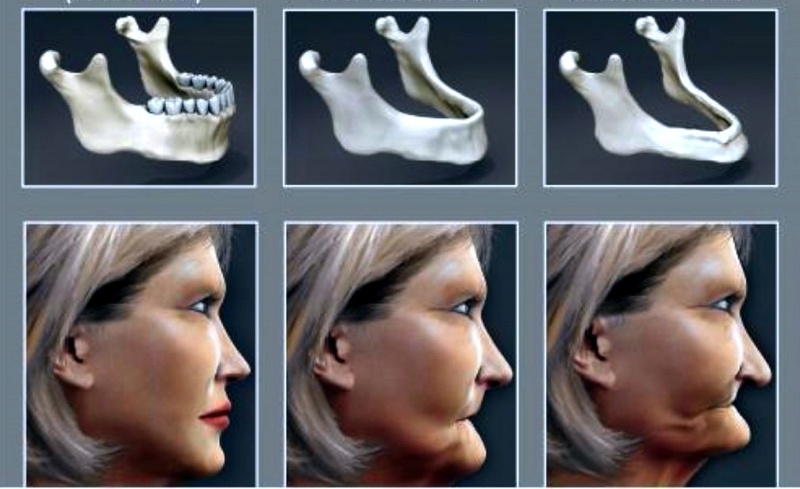 Digital dental x-rays or 3D Imaging may also be used to detect disease and abnormalities. 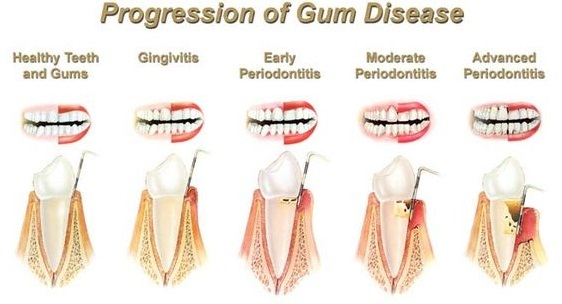 Periodontal Therapy is necessary when gum disease is diagnosed, if you want to save your teeth. Most often, a non-surgical approach to treatment of periodontal disease can be offered. Non-surgical periodontal therapy is conservative but very effective treatment for gum disease. Again, this treatment is customized for your specific needs. Laser Assisted New Attachment Procedure (LANAP) is used to remove bacteria and diseased tissues without traditional periodontal surgery. A local antibiotic may also be used when appropriate. Preventing more complicated surgical treatments is the way to go...less invasive and less costly. Caries Control Therapy is available in our office. You really don't have to have cavities. It's true. 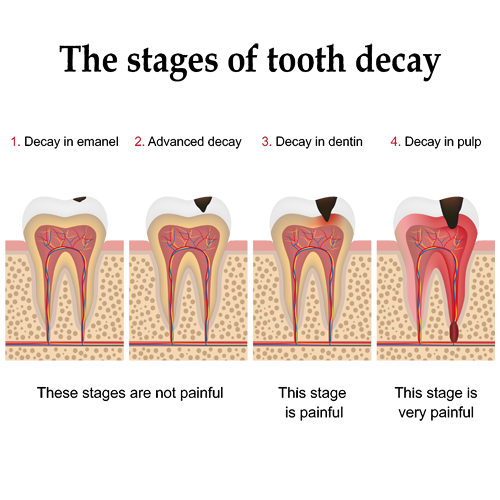 We know what causes cavities and ways to prevent the disease--and disease it is! Did you know the bacteria that causes tooth decay is transmissible to your spouse, children, and/or significant others? There has been a tremendous amount of research of dental caries ("cavities") and it is known how to prevent this transmissible disease. As a Cariologist, Dr. Soberay has always been active in educating her patients in disease prevention. Prevention is all up to you! We have the knowledge, the diagnostic technologies, the method and products to eradicate dental caries disease for you. It is our mission to help you. Home Care Products - We have (available in our office) specific home care products for your needs and wants. If you prefer, we can recommend good OTC products and/or write prescriptions for helpful pharmaceuticals.